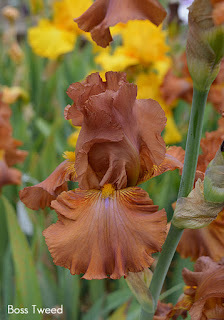 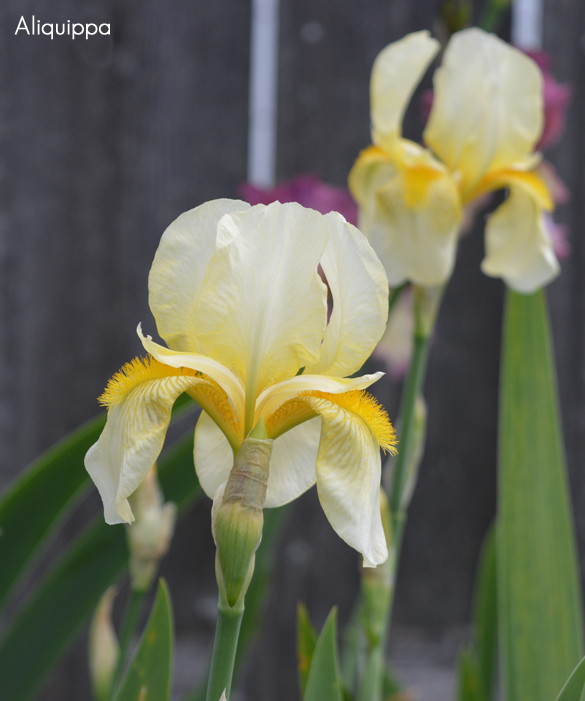 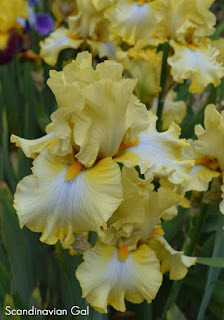 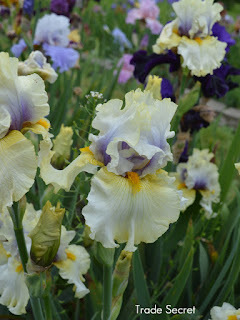 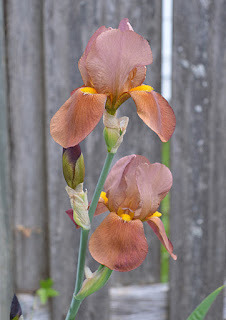 I had so much fun taking iris photos this year. 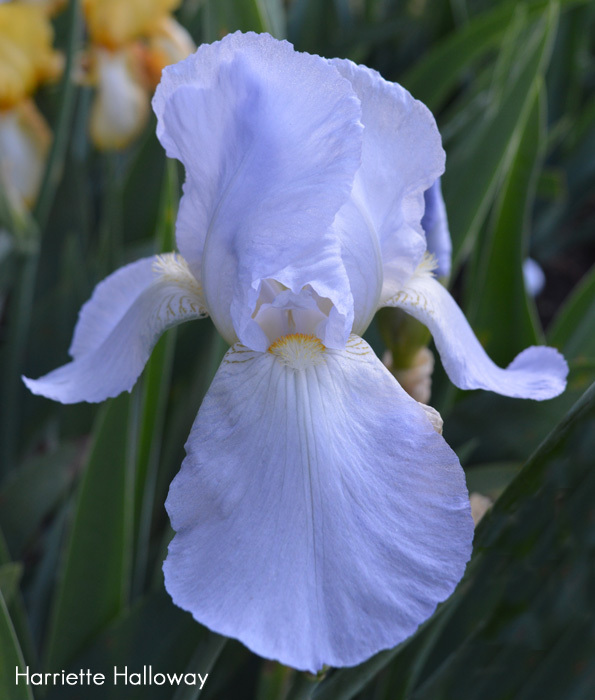 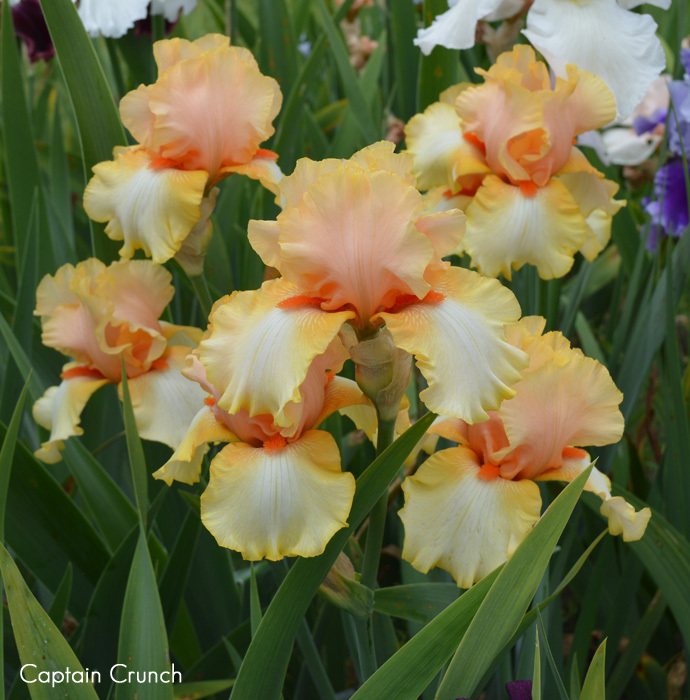 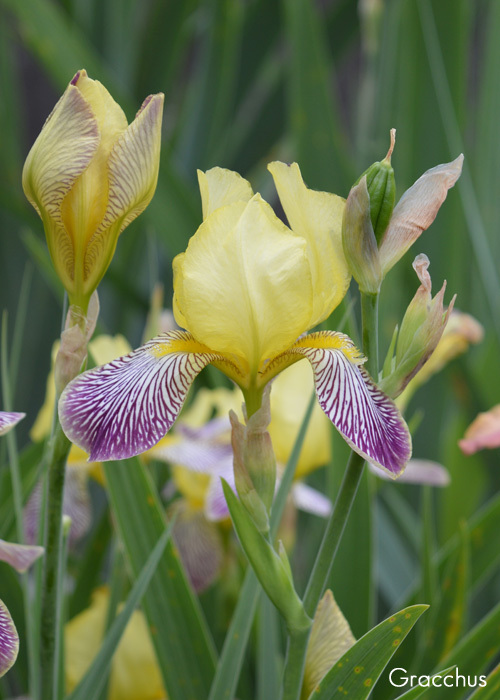 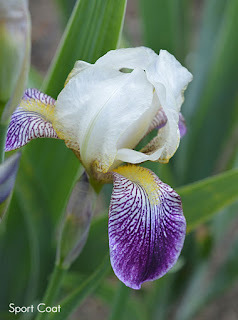 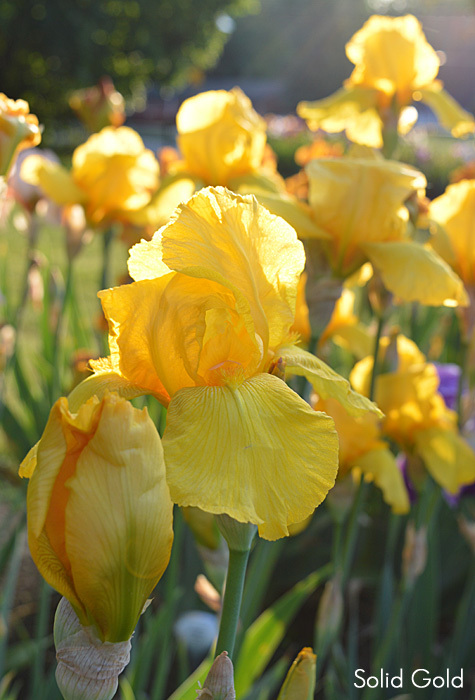 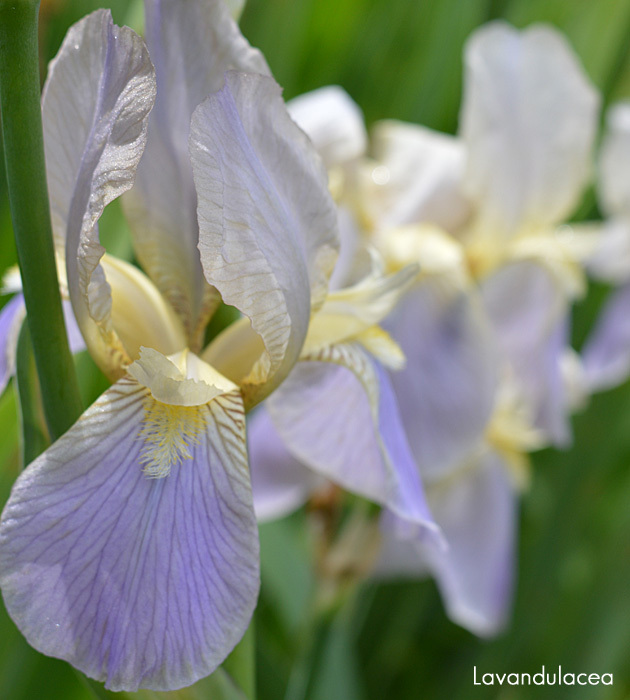 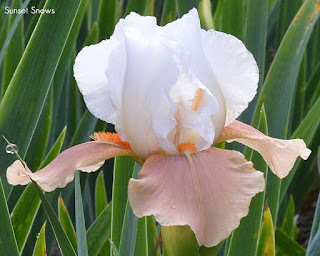 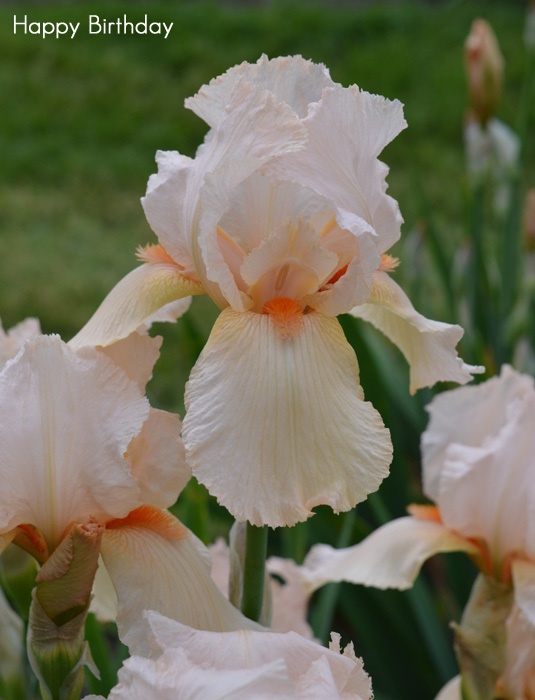 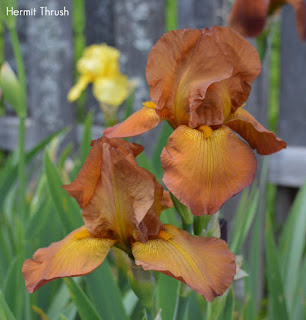 My own beds were full of great blooms, a nearby friend's garden was having its best bloom season ever, and I got to travel to Presby Memorial Iris Garden for their peak bloom, which was a dream come true. The following are those few photos, of the hundreds upon hundreds I took this year, that I thought were particularly beautiful.